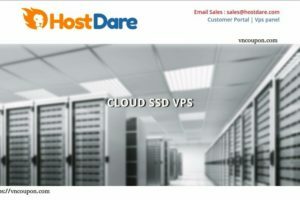 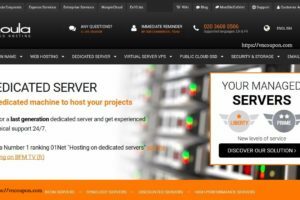 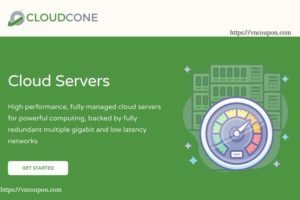 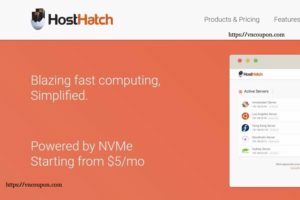 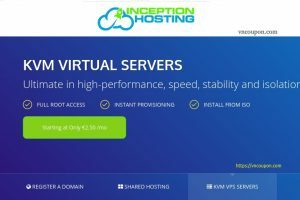 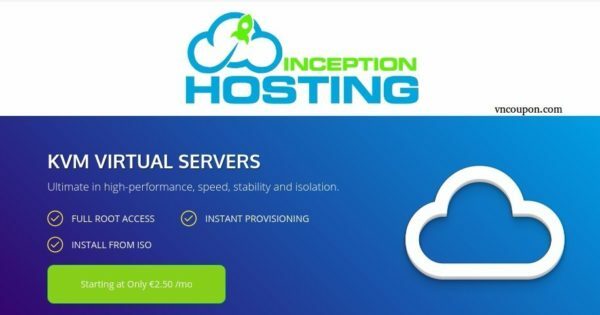 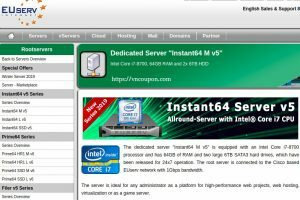 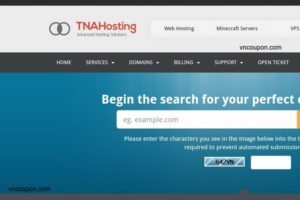 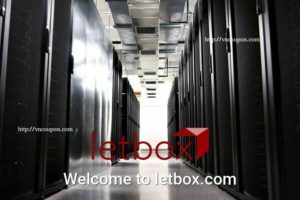 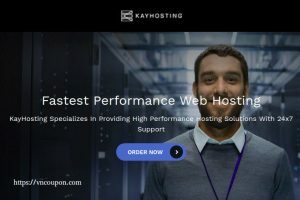 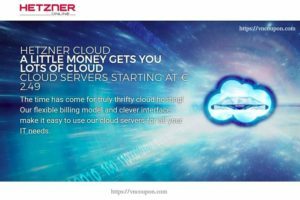 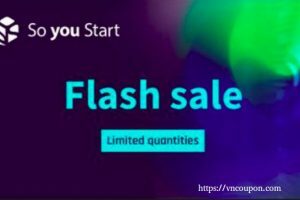 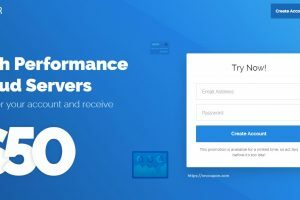 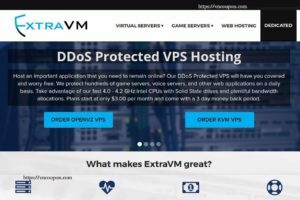 Home » VPS Hosting » Inception Hosting – UK Pure NVMe SSD – 10x faster than standard disks – 50% off on yearly payments! 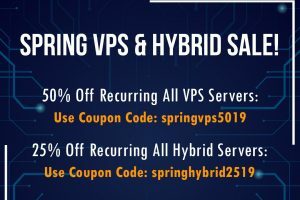 Get Discounts & Save BIG! 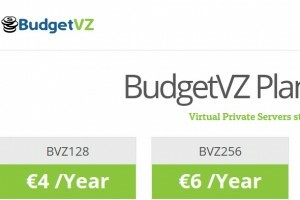 Use discount code: BQY6DH1RA9 when ordering for 50% off ALL plans when paying annually, making the 512mb plan just €15.00 p/YEAR!